Now that we understand why APIs are important and how they evolved, let’s go a level deeper with a practical example. 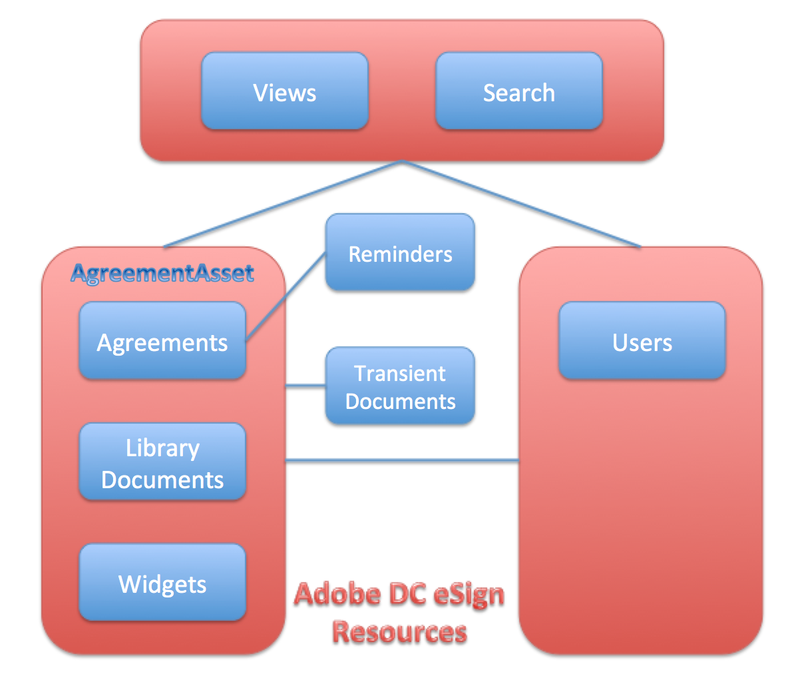 In the next several posts, we will cover how EchoSign (now Adobe Document Cloud eSign services) REST APIs were created from scratch maintaining the REST API Design principles while ensuring maximum compatibility with SOAP APIs to provide easy transition to the customers that were using them extensively. Keeping SOAP API as a reference has two benefits. Firstly, if you have an existing SOAP API, this provides a suggested approach on how you can easily transition to a REST API. Secondly it allows us to clearly notice the difference in paradigms between SOAP and REST in a real world example. And the REST counterpart can be checked-out here.